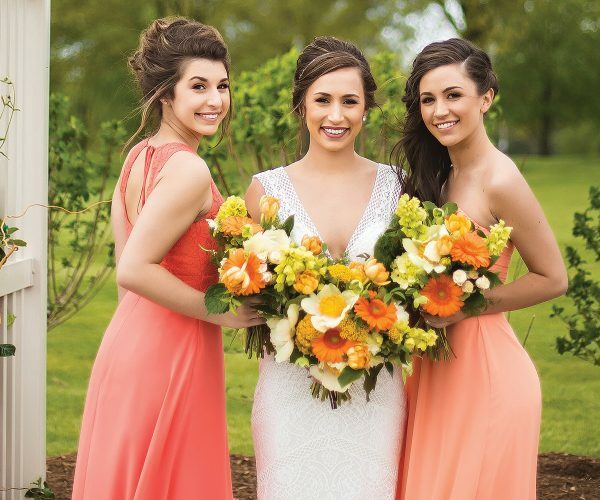 Thank you for considering Youche Country Club as the venue for your upcoming special event! Our experienced and conscientious staff is eager to provide you and your guests with the best possible experience. Our goal is to provide you with delicious food, superior quality service and a most elegant and memorable presentation. It is not only our job, but also our pleasure to be at your service and to make your affair exactly what you’d like. Combine the beauty of the Club with our exquisite cuisine and attentive service, and yours will be an event that you and your guests will remember for years to come. Our Clubhouse will accommodate groups of 10 to 150. Traditional room settings for weddings, receptions, rehearsals, reunions, golf outings, holidays, personal or professional gatherings, and conference/meeting settings are available. Though we work to anticipate your basic and most consistent needs, we also recognize that you may have more specialized requirements and we encourage you to please share those with our staff. Here at Youche, we pride ourselves on our dedication to providing our members and their guests with events that meet each party’s specific needs and tastes. 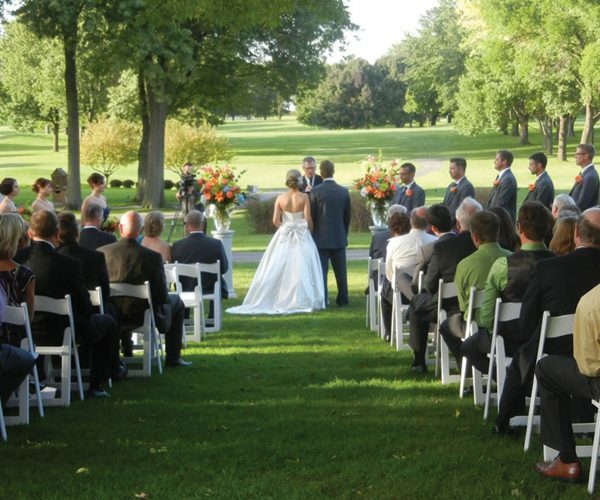 When you require a distinctive setting for your special event, we hope you will choose Youche Country Club.